The Aspire Circle Fellowship was started last year and I was invited to join the 2nd cohort. Most of the people up until then were from Delhi, a select few from Bangalore and three from Mumbai. 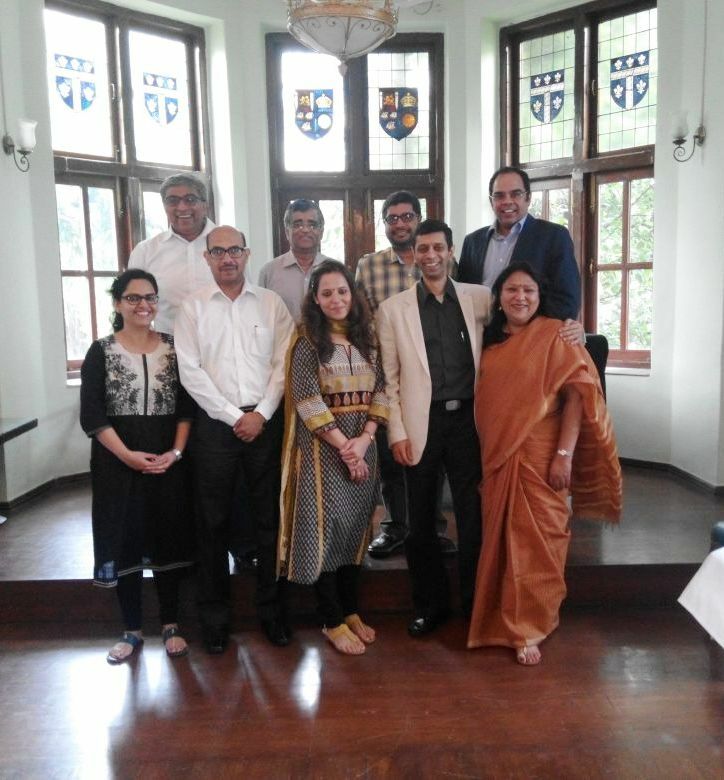 And now with the 3rd & 4th cohorts having taken shape…we have a great group in Mumbai. It was wonderful when the founder of Aspire Circle, Amit Bhatia called me yesterday and said we are so many now and he’s in town and would I join a breakfast meeting at a short notice!! We decided to celebrate good quorum in Mumbai and had the fist breakfast meeting Aspire Circle Fellows for Social Leadership. We met at a heritage location, the Royal Bombay Yacht Club…and truly enjoyed being together and partaking of the club breakfast!. Starting at 8, we grudgingly ended the meeting at 10am. Had so much to share with each other on the social sector and ideas for our circle’s initiatives. Looking forward to doing good together. 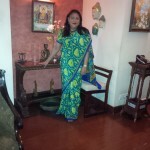 That’s me in saree in the group photo…it’s another one which lay amongst shelves and was unused till today. Wore this saree for the first time today and enjoyed it yet again, it’s a handloom cotton. Read more about this path breaking group at www.aspirecircle.org.